The Yuasa REW from Blue Box Batteries. The Yuasa REW Battery From Blue Box Batteries. 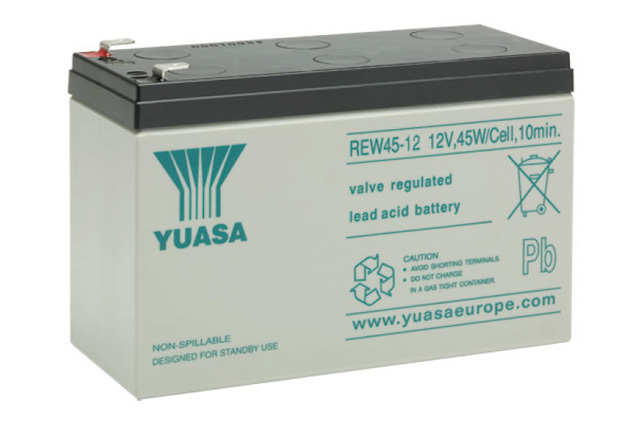 The Yuasa REW battery offers an extremely high rate battery within a compact footprint designed to match the standardised 12V 7Ah box size. For those looking for extra power without the need for extra space the REW battery meets this requirement perfectly. 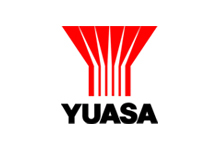 As well as performance in operation the REW battery also offers an extended service life compared to equivalent size batteries, Eurobat classification is 6 - 9 years proving the Yuasa REW to be amongst the highest performers in its class. Make sure you call Blue Box Batteries for the latest deals at the very best prices.